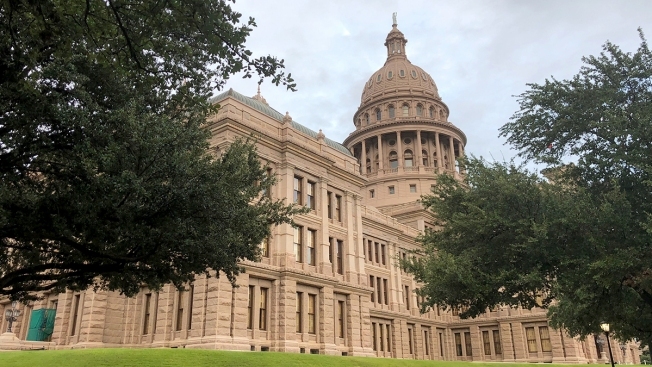 With less than two months left in the 86th Texas legislative session, we took a look at some of the bills that have been making headlines this session to see where they are in the process. HB3, the school finance bill, passed Wednesday. The bill adds $9 billion to the school finance system, which will bolster Pre-K programs and includes an increase in spending of $860 per pupil. There was an amendment to the bill from Rep. Chris Turner (D-Arlington), which included raises for all district employees except for administrators. Turner's office said that comes out to an average of about $1,850 a year. The senate passed its own bill with legislators calling for $5,000 raises for teachers and librarians. Both sides will have to come to an agreement on their school finance plan. You could help decide whether Texas continues to stay on Daylight Saving Time. A house joint resolution, HJR117, calls for a referendum on the ballot where voters can choose between Daylight Saving or Standard Time. That resolution has been considered in a public hearing and could head to the full floor for a vote next week. There are a variety of marijuana bills in the Texas legislature this year, including medical cannabis, and decriminalization of small amounts of marijuana. You can read about them here -- SB90, HB1365, HB63.